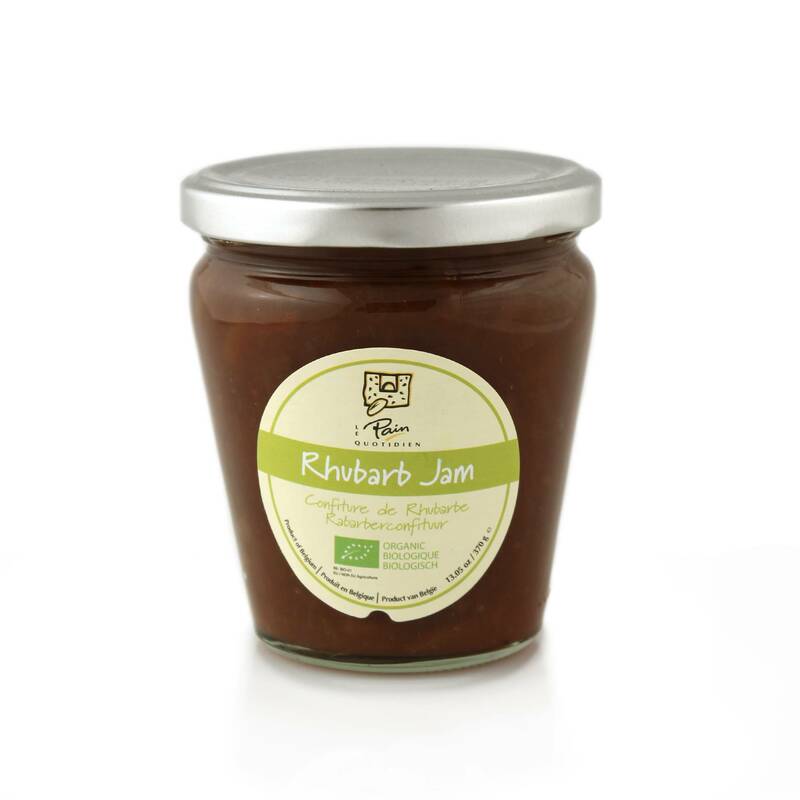 Enjoy the taste of spring all year round with our Rhubarb Jam! It pairs deliciously with scones and biscuits and makes the perfect table topper at breakfast time. Made with organic rhubarb and sweetened with cane sugar, this is your new pantry must-have!